Pune, (Maharashtra) [India], April 5 (ANI/BusinessWire India): Every investment carries an inherent risk, involving market fluctuations, economic conditions or any other unpredictability. These risks become greater, when you invest in high-risk investment options like equities and stocks. Pune (Maharashtra) [India], March 19 (ANI/BusinessWireIndia): Fixed deposits have been one of the most attractive and stable investing options as they are averse to market fluctuations and market volatility. New Delhi [India], Feb 8 (ANI): For most investors, SIPs have been at the forefront of their investment portfolio. Investors who are averse to risk, and looking to accrue high returns depend on SIPs and their power of compounding the rupee. 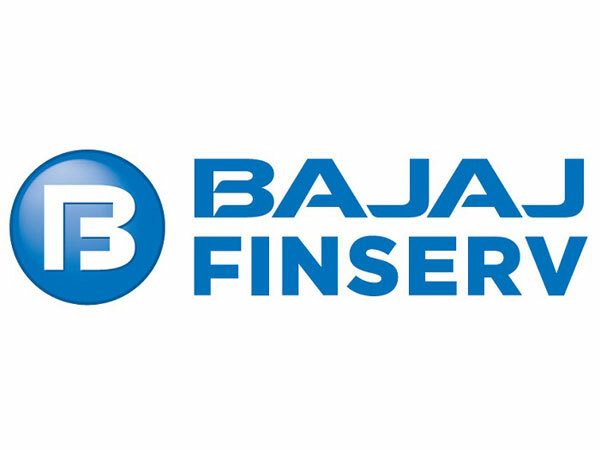 Pune [India], Oct 18 (ANI-BusinessWireIndia): Bajaj Finance Ltd., the lending and investment arm of Bajaj Finserv, has increased its Fixed Deposits' (FD) rate of interest. Pune (Maharashtra) [India], July 19 (BusinessWire India): For all risk-averse investors out there, seeking a safe avenue for investing their hard-earned money, fixed deposits rank right at the top of their investment portfolio. Pune (Maharashtra) [India], May 04 (ANI-BusinesswireIndia): Fixed Deposits, is one of the most popular modes of investment in India. No matter the age or profession of the investor, FDs would undoubtedly feature in every investment portfolio. 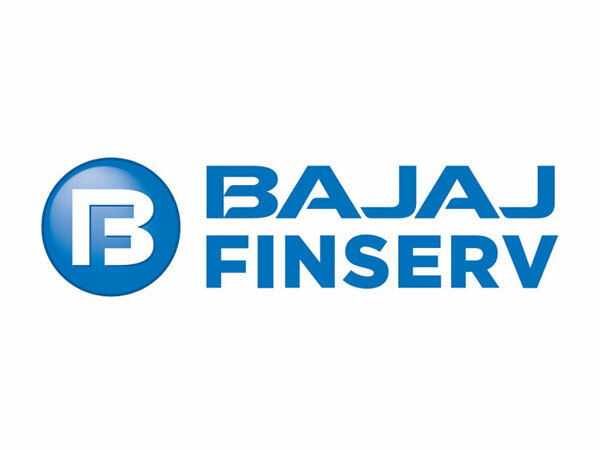 Mumbai (Maharashtra) [India], Feb 7 (ANI-BusinessWire India): Bajaj Finserv through its lending and investment arm Bajaj Finance Ltd is offering best rate of interest on fixed deposit to senior citizen of 8.20 percent for a tenure of 60 months. New Delhi [India], Jan 8 (ANI): Digital payments platform Paytm Payments Bank on Monday announced its partnership with IndusInd Bank to introduce a first-of-its kind facility to create a fixed deposit when the balance of a customer's account exceeds Rs one lakh, at the end of the day.